Some 39% of British people living in the Netherlands have done nothing yet to regulate their stay post Brexit, according to a survey of over 1,700 British nationals by DutchNews.nl. The lack of information, confusion about what to do and a wish that Brexit ‘would go away’ are among the reasons why people have been reluctant to take action, the survey found. A further 31% have checked out the Dutch immigration service website for information, but just 15% have applied for a residency permit. Despite reports of a surge in applications by Brits to become German or French, just 10% have applied for Dutch nationality. Asked why they had not applied for Dutch nationality, 41% said they did not want to give up their British passport. A further 14% said they were worried that becoming Dutch would affect their right to return to Britain for a longer period and 20% had not lived in the Netherlands long enough to qualify. Brexit appeal: could you help fight for British citizen’s rights? The Netherlands has pledged to modernise its rules which require people who are not married to a Dutch national to renounce their original nationality, but a draft proposal is not due until next spring. Nearly eight in 10 respondents said they were worried or very worried about the impact of Brexit on their lives in the Netherlands. The loss of the freedom to travel across Europe was cited by 77% as a worry and 51% said they were concerned they may have to leave the Netherlands. Over half (54%) said they feared their rights to healthcare and schooling in the Netherlands could be affected while 51% were worried about the loss of pension rights. One third said they feared it may be harder to switch jobs. Last Friday, British prime minister Theresa May assured EU citizens living in the UK that they would be allowed to stay in the event of no deal, but she failed to address the situation facing 1.2 million British citizens in the EU, including nearly 90,000 in the Netherlands. 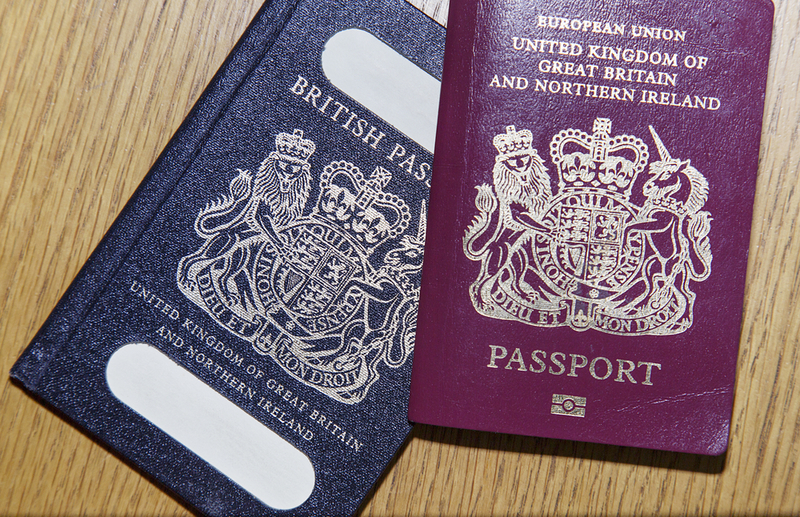 The government has said British citizens will be able to ‘continue their lives broadly as now’ but many details are unclear. The draft agreement does confirm the right to remain in their country and recognition for their professional qualifications but also removes the right to freedom of movement, which many regard as essential. Respondents to the DutchNews.nl survey were very critical of British government’s approach to the position of British nationals living in Europe. Some 88% say the information they have had from the British authorities about their status was poor or very poor. ‘There is no information,’ was the most common comment. The Dutch immigration service has been holding focus group meetings with Brits in the Netherlands and has set up a special Brexit page on its website. It is also planning to launch a newsletter and a social media campaign to inform British nationals about their rights. Just over 88,000 British nationals live in the Netherlands, including 39,000 children and adults who were born here, according to national statistics agency CBS. You can comment on this article using the comments section below.